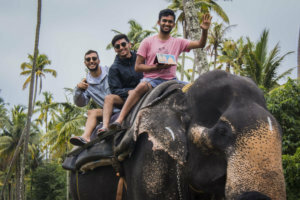 While the older generation of Indian-Americans is reaping the benefits of decades of hard work in this country, vacationing whenever possible as seniors, the in-between generation with young children, is navigating between exposing their children to world cultures and Indian traditions. For the younger lot, however, those memorable lyrics “Summertime, and the living is easy” are more a dream. For college-going youth whose childhood was spent in relatively unstructured environments – Summer has become a bummer. Those who can afford to, focus on skills-building, unpaid internships, and volunteering to pad their resumes for those university and job applications; others get to work early in life. Several Indian-Americans of different generations interviewed for this article had stories echoing each other’s. The older ones remembered a vacation as ‘just-married’ couples maybe once or twice before their kids arrived and it changed to summer camps in places of worship or trips to India to be with extended family. Now those older couples are spending time together again with and without children, not always in the Summer, but ‘getting away’ from it all as often as they can. 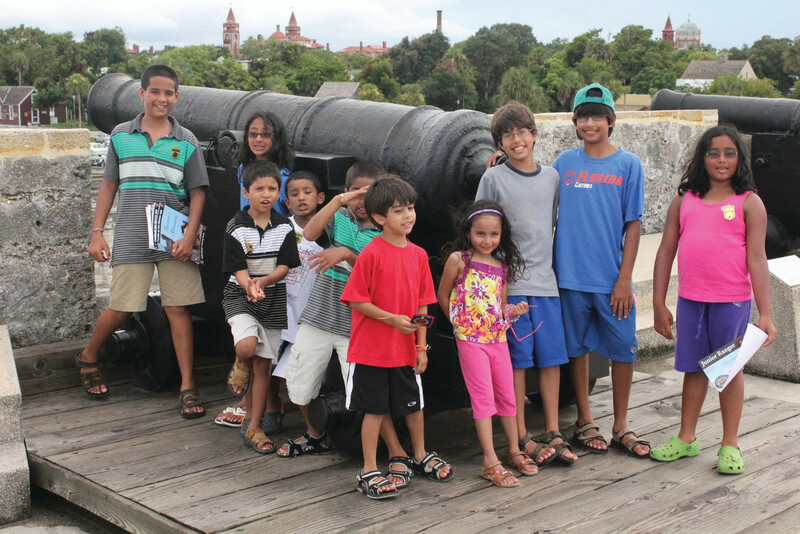 Consecutively, Indian-American pre-college youth have adapted to the fast paced life and extremely competitive environments by spending summers in math camps or coding classes, building leadership or other skills. The working millennials however, are loathe to give up vacations and time with friends. Simultaneously, numerous Indian-American organizations – ranging from faith-based, culture, language, and dance, to the progressive activist, have stepped up their game, catering to the needs of a growing immigrant Indian community in the country. On the left and progressive end is the summer camp that Anu Mandavilli, cofounded – Bay Area Solidarity Summer, that provides two weeks of training and interaction for each group of South Asian youth 18-23, in California. Now in its 8th year, 30 young people will be gathering near Berkeley, in August. “We are growing more diverse every year! We strive to be inclusive of youth not only from all regions of South Asia but also from the diaspora. This year we had applicants whose families are from Desi communities in Fiji, South Africa, Tanzania, etc.” Mandavilli told News India Times. 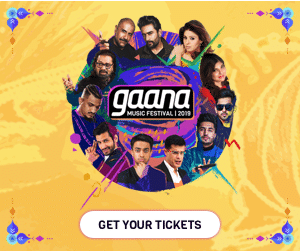 “We aspire to represent and address the full complexity of the Desi immigrant experience, and BASS participants include youth from working class backgrounds, and not just those youth whose stories might resemble that of the stereotypical “model minority”. Similarly, we are mindful of being inclusive of youth in terms of gender, sexuality, caste etc., ” Mandavilli added. Then there’s Ved Chaudhary, founder of Educators for Heritage of India, which offers regular summer camps to teach young kids Hindi in New Jersey. 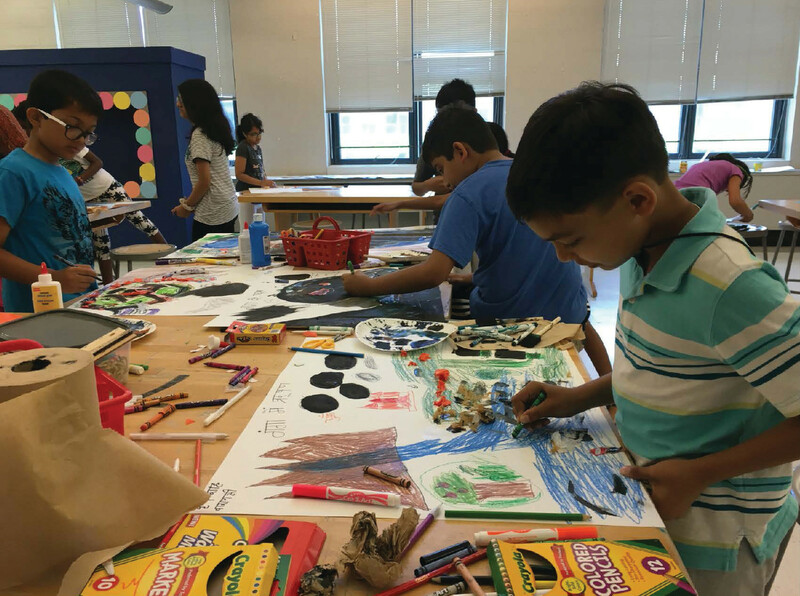 His efforts are supported by organizations like STARTALK, and he is keen to help other Indian-Americans secure funds to educate more children in Hindi and other skills during the long summer months, he told Desi Talk. 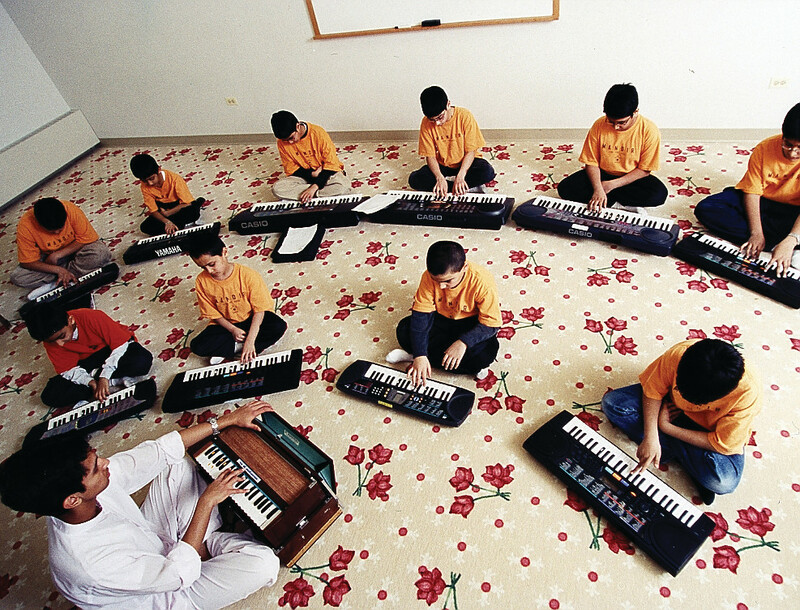 Kids of 8-14 years learn Hindi and those 15-18 learn leadership and mentoring. As for him and his wife? 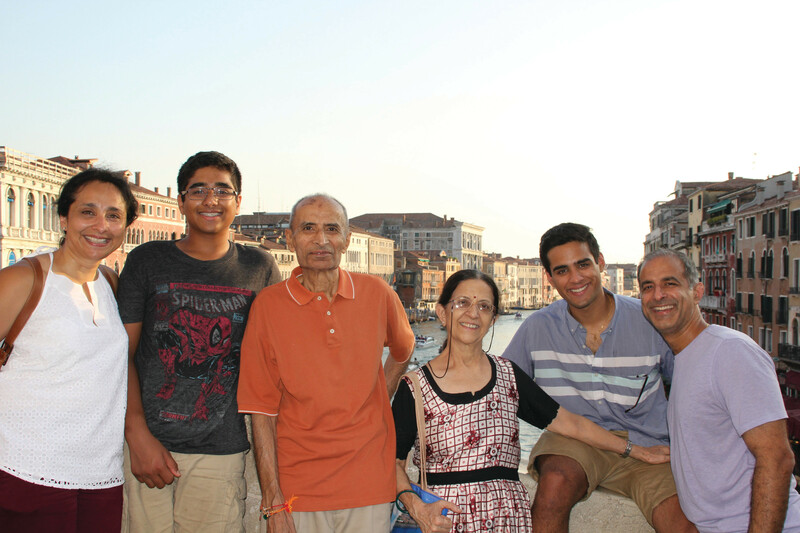 “When I came to the U.S. in 1965, I did not know what a vacation was – for many years,” Chaudhary laughed. Things changed when he got a well-paying job, and after getting married, he and his wife actually managed a vacation or two on their own. “When the children came along, our vacations were in India and here,” he recalls. National Parks were a great draw on a regular basis, as were the activities at the temple that he began helping build. His son attended the Hindu camp in the Poconos Mountains in Pennsylvania; or the YMCA. 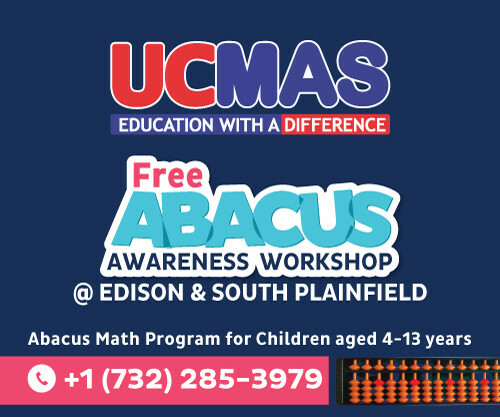 Chaudhary estimates that today, one-third of the very large Indian-American community in his part of New Jersey, sends their children to Hindu temple camps, and another one-third sends them to general-interest mainstream camps, including math camps and other subject camps. Many also go to other cities and countries like Suhag Shukla and her husband Aseem, co-founders of Hindu American Foundation. “I have tried to push against the modern trend of full-scheduled summers, but it’s hard,” Suhag Shukla, told News India Times. “I learnt a lot from my trips to India growing up, spending unstructured time with cousins and family members. “But I had to give in,” she admits. because all the friends of her kids were going to the usual American mainstream summer escapes. “There’s something to be said for the traditional American summer camps,” she said. These would not have been on the radar of her parents, Shukla contends. On the other hand, she sees Indian parents sending kids to math camps or other study camps, the “competitive edge” camps, which she feels are not the “spirited type” of environments that regular camps provide. “I do like the traditional American camps or try to mirror their experience with a daily schedule. Things have changed since her son became a college freshman. 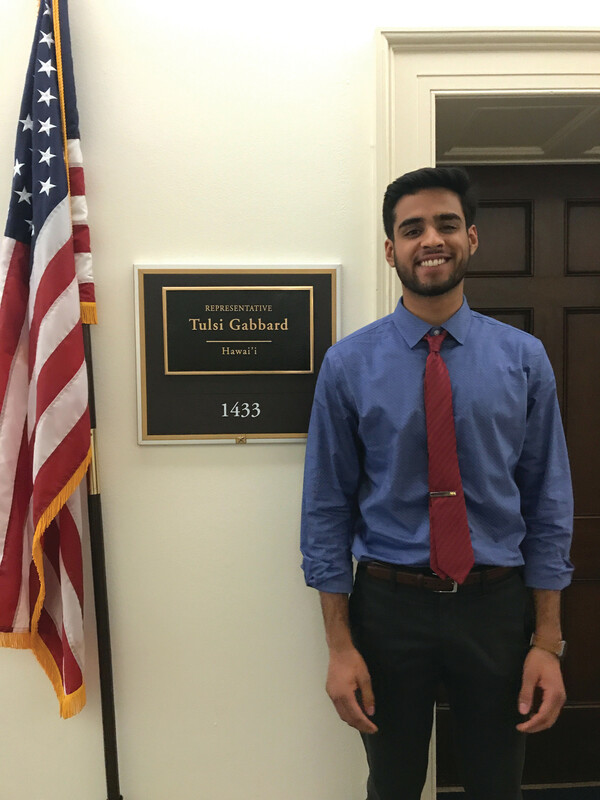 This summer, Parth Shukla, 19, is interning on Capitol Hill in the Congressional office of Rep. Tulsi Gabbard, D-Hawaii. His younger brother is in a National Public Radio journalism camp and also doing a one-week intensive SAT course. When she was their age, Suhag Shukla remembers she worked every summer during vacations, took summer courses, but remembers a memorable trip to India to learn dancing. “Summer vacations for every generation are going to inevitably change. As more and more of our first-generation families are already here, the pull to India in lessened.” Suhag Shukla says. 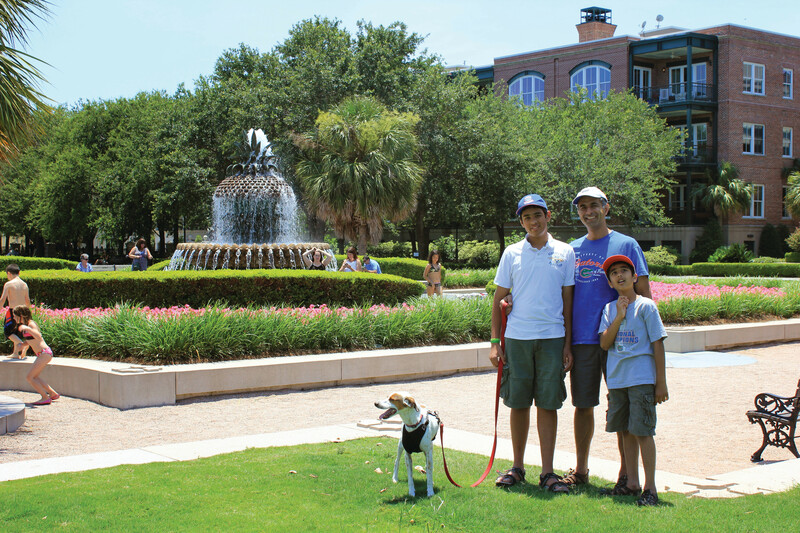 But “For those of us born and brought up here, it’s been more about taking the kids around the world – we’ve gone with the kids to Turkey, Greece, China, U.K., Costa Rica, Mexico, Canada, France, Italy,” Suhag Shukla says. 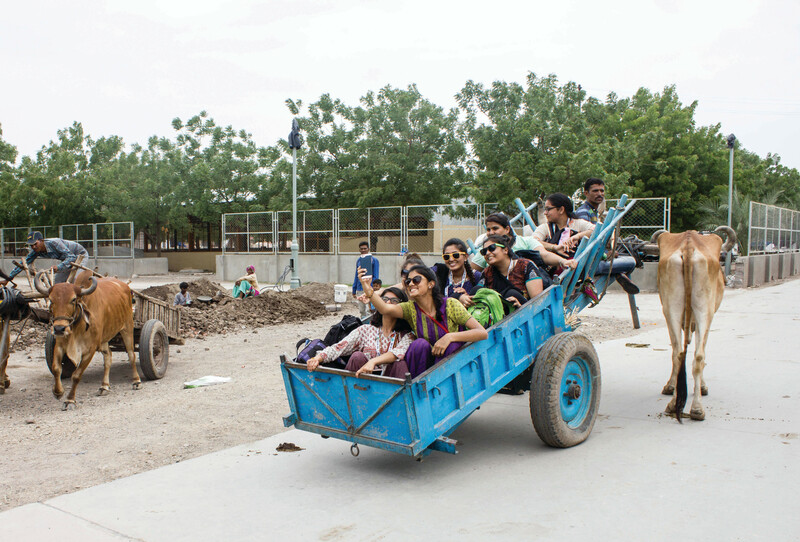 Kids become world travelers before entering college. Shahnaz Sheikh of greater New York City, spends most of her vacations back in India with parents who are growing older. When her sons were growing up, she and her husband took them on trips to London or Canada, or the Gulf states where relatives lived. However, several summers were spent at home with friends. “I preferred that they have more free time in summer than work. And no math camps. Never heard of them at that time,” she told News India Times. Hem Upadhyaya, 24, a director of Registered Investment Advisors at the Chicago Board of Trade, in his pre-teen years, lived the ideal unstructured “lazy, hazy, crazy days of summer” as the 1963 song by Nat King Cole goes. His best friend was his cousin and they spent many summers together. “We did whatever we wanted,” he recalls. Now, it’s mostly work, but he makes sure to take some vacation time. Last summer he went to India to meet extended family and roam the country – Delhi, Indore, Mumbai. 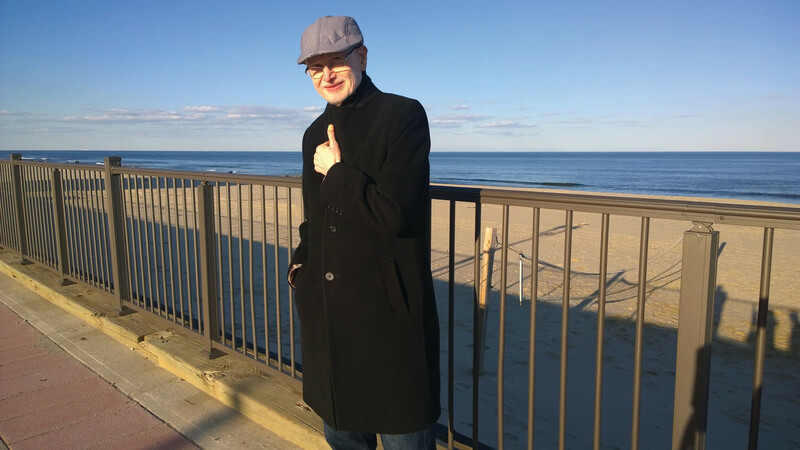 “Ideally, I’d like to explore everything – going to the beach, jet-skiing, or skydiving – that’s my plan. But for me, meeting friends, eating together and laughing a lot,” is the definition of a holiday. And he plans to tour Brazil and Australia in the future. “Most of my vacations are spontaneous,” he says. His parents now go on their own vacations, on cruises in the Caribbean with friends who are “All Indians I believe,” he notes. Meanwhile, Parth Shukla, the 19 year old at Rep. Gabbard’s office, is plugging away. Since he started attending college, he hasn’t been home much to see his parents either. Last year he did an internship with a California start-up that is growing meat from stem-cells rather than killing animals. “I don’t have any time this summer,” for a vacation, he says in a voice devoid of disappointment. After the Gabbard internship, he goes back to Minnesota for football camp at his college. But he fondly remembers his trips abroad with his parents growing up. “They were memorable – time with family, everybody relaxed, seeing amazing places,” his voice trails off. And how is the internship going? “It’s a lot of hard work at the internship. But the people you meet, and the skills you build are so important. I can see how my skills can be used even if I don’t have a job,” he surmises. Gurpreet Kaur, 26, a Corrections Officer in Pennsylvania with a Bachelors degree in criminal justice, has a fun-loving group of friends who make sure to go to every celebratory occasion, no matter where it is. Recently, it was a friend’s wedding in Las Vegas; earlier it was a trip to Puerto Rico, and to Miami. “Now that we are done with school and working, it’s different and parents understand and trust us more. It’s easier to go places like Las Vegas,” she says. Kaur grew up in Queens, N.Y., and had ‘unstructured’ time in summer like Upadhyay. Playing in the backyard with cousins and friends at home or in their homes, was the favorite activity. “My stay-at-home Mom was very good. She made sure our home had a big yard to play in, wherever we were,” she recalls. Puneet Singh, 31, also spends his vacations visiting friends on different occasions around the Americas, be it Canada or Mexico. “I recently went for a bachelor party to Alaska,” he says. “You need a reason to be with friends,” are his wise words. Growing up, he was sent to India or went with his parents on vacations there. He didn’t last very long going to a local gurdwara in New York to learn Punjabi, he admits. 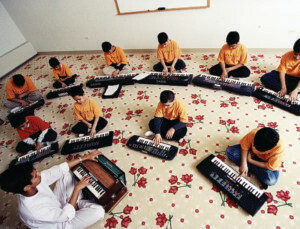 But from the age of 13, he began working – the number of hours legally allowed for his age. “It was with an organization called Safe Space, and I helped the elderly. I earned $5.15 cents an hour, which was good money for me in 2001 when I was 13. More than the allowance,” he quips. Since we retired, we don’t go on vacations during summer, but off season in October-March with other retired couples in our friends’ circle – or with children. We have taken many cruises to the Bahamas, many other Caribbean islands, the Panama canal, Central American countries/gulf of Mexico and also land tours to South American countries, as well as to the east: Japan, Thailand, Cambodia (to see Angkor Vat temples). This year our son booked a Disney cruise from Miami to Bahamas for all of us: his family, including our two grandchildren, and also both of us, and our daughter. That was great to spend time with our whole family. Then on return from the cruise, we booked a 3 bedroom condo in Miami beach to spend another week together in Miami. Our children went back after that week – they had to get back to work. But my wife and I spent two more weeks in Florida. I love Florida in winter and spend a month every year. 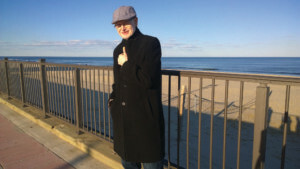 Going forward, I plan to spend 2 or 3 months in Florida in winter because New Jersey is horrible in winter. It’s too cold, snowing, cloudy, drizzling most of the time and you don’t see the sun much for three months. It’s very depressing here. I have seen many retired people, some of my friends, going to FL in winter so I am kind of following their lead.